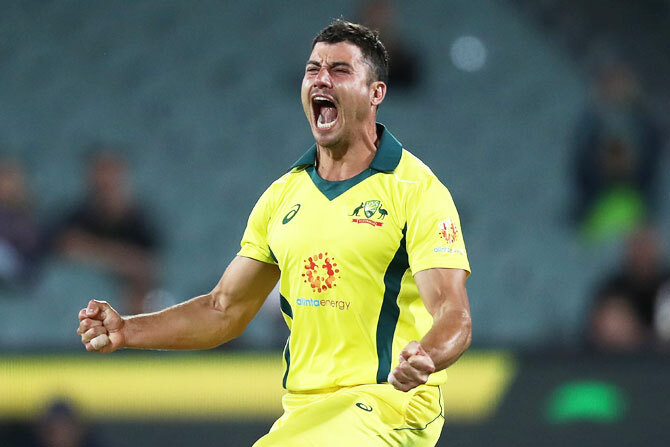 All-rounder Marcus Stoinis took three wickets to fire Australia to a seven-run win over South Africa at the Adelaide Oval on Friday, ending the hosts’ record seven-match losing streak and levelling the three-match ODI series. 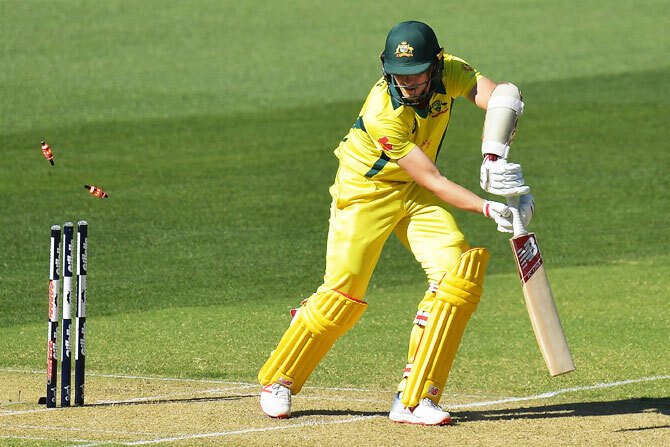 Aaron Finch’s side will head to Sunday’s decider in Hobart buoyed by Australia’s first win in the short format since January and having delivered some badly needed cheer for the struggling cricket nation. Sent in to bat, Australia’s under-pressure batsmen again laboured against South Africa’s formidable attack and were dismissed for 231 in the 49th over after squandering a number of starts. But a lionhearted performance by Stoinis and the Australian pacemen ensured victory despite some belligerent hitting from South Africa’s lower order. Ready for big clash of styles in US Open men’s final?